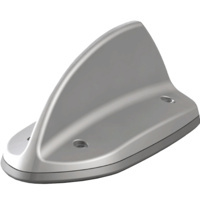 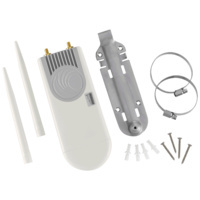 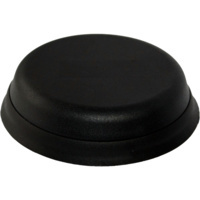 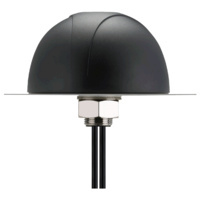 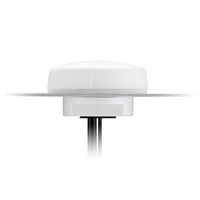 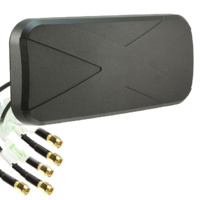 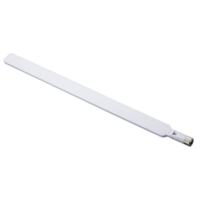 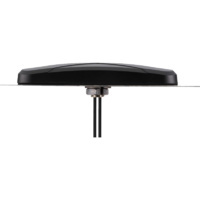 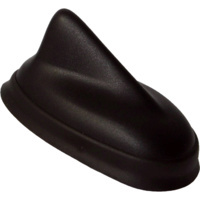 This antenna is suitable for installations even in the most demanding of climates. 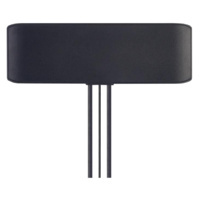 Deutsch Bahn high voltage / current specification. 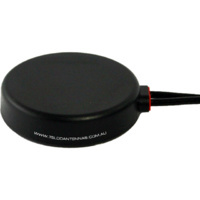 Streaming live in-car video at Bathurst with two RFI TLA4100 for 4G mobile broadband. 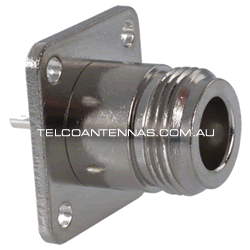 This antenna has an N flange connector integrated into its underbelly. 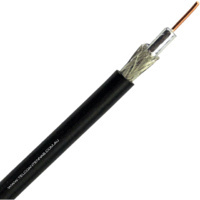 Cable not supplied.